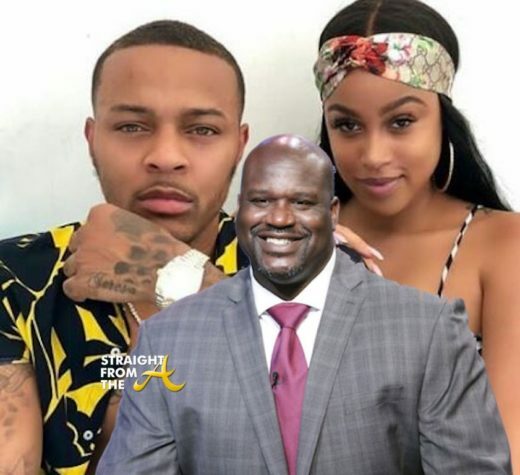 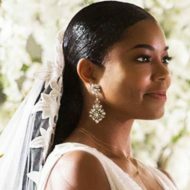 Shaquille O’Neal is now being mentioned as the cause of the heated battle resulting in the domestic violence incident between Bow Wow (Shad Moss) and Kiyomi Leslie (Leslie Holden). 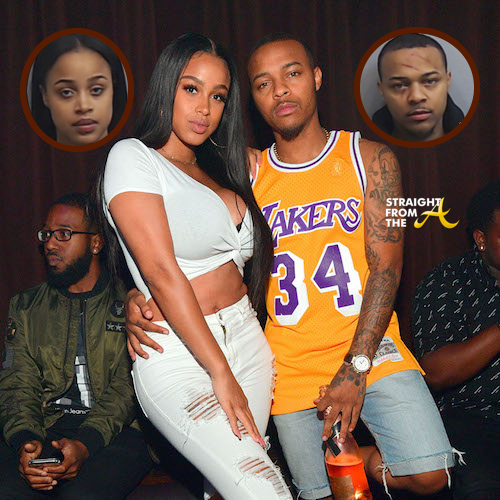 Bow Wow’s girlfriend claims ATL rapper became “upset” and “jealous” after he saw her talking to another man at a Super Bowl party, police confirmed. 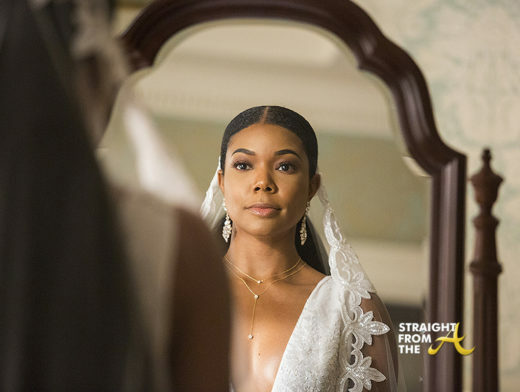 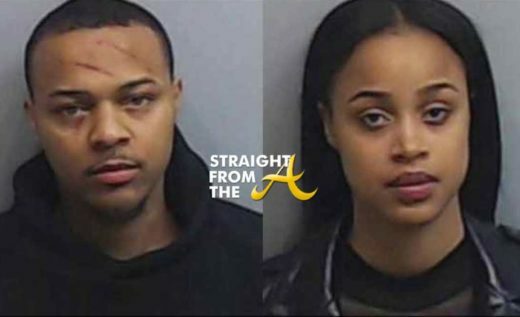 Bow Wow (Shad Moss) and Kiyomi Leslie (Leslie Holden) became a quick trending topic this past weekend after both were arrested after a domestic violence incident. 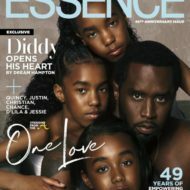 The rapper’s attorney has released a statement that includes additional details of the incident and says that his client was “wrongfully arrested” after being a VICTIM of assault and he plans to aid in the prosecution of his ex-girlfriend. 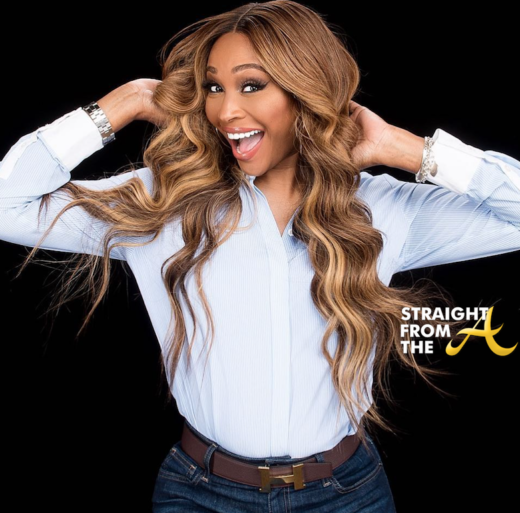 Growing up Hip Hip is returning this October with a new crew. Several stars have departed the series and at least 3 new cast members have been added. 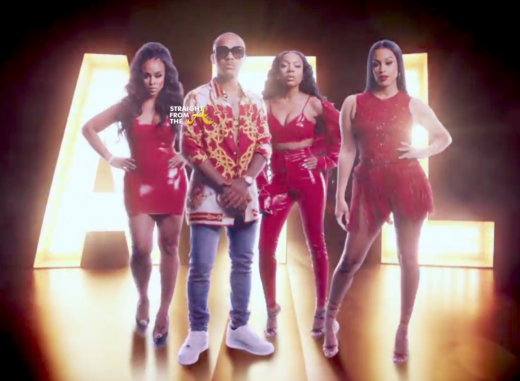 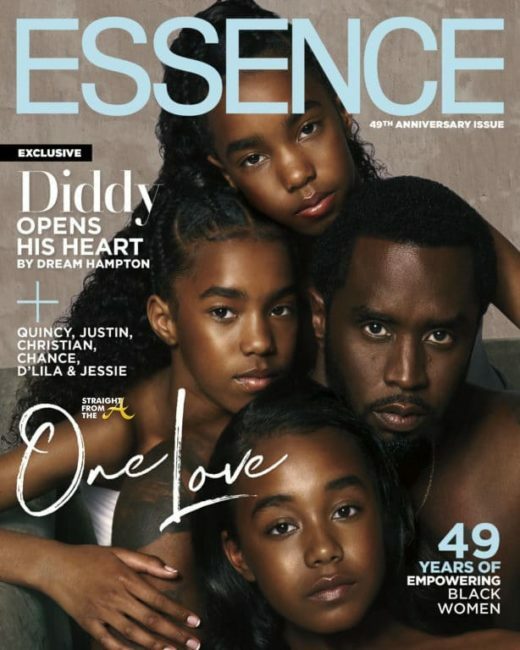 Bow Wow is returning (of course), but he’s bringing a whole new ‘girl gang’ with him which includes his girlfriend Kiyomi Leslie, Fetty Wap’s baby mama, former love & hip hopper Miska Kalysha, and Niatia Jessica Kirkland (professionally known as Lil Mama).